Greetings Family and welcome to another thought provoking edition of Making The Connection. "Is there a common link between the erosion of etiquette in the Martial Arts and the elders of our beloved Styles and Systems seemingly leaving their post"? Join your host Soke Haisan Kaleak and his co-host Salim abdur Rashid this Friday 7/14/17 at 8pm. As we discuss this distressing phenomena in our beloved Martial Arts communities. 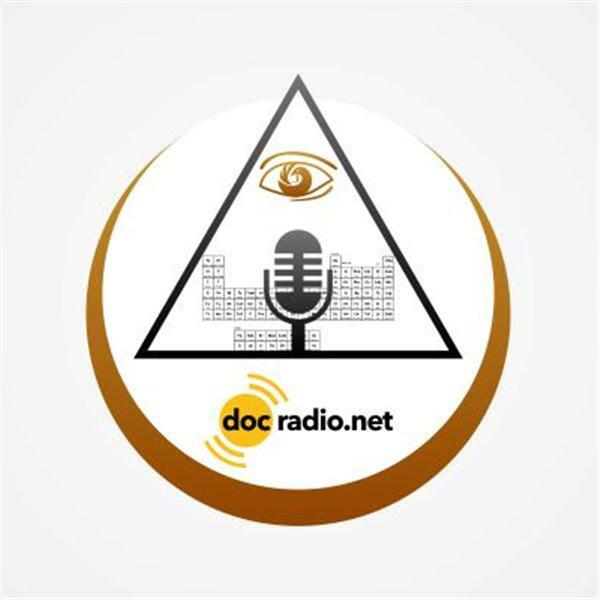 Listen to the show on your browsers @Docradio.net or join the call at (646) 716-6825 remember to press the number one on your phone if you wish to join the conversation. And keep in mind All views and opinions are respected on this show!